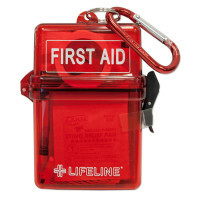 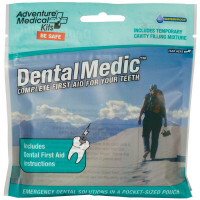 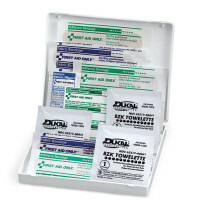 Mini First Aid Kits; Small First Aid Kits to fit in desk, glove box, purse, pocket or even on a keychain! 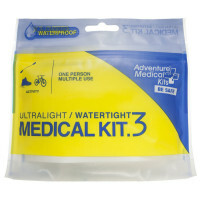 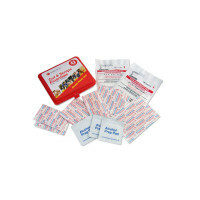 29 Piece Ow-Wee kit, Mini Plastic Case, 1 ea. 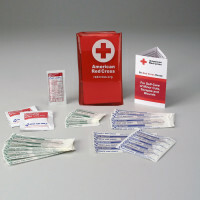 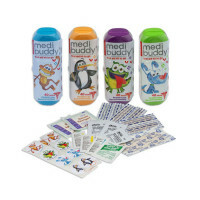 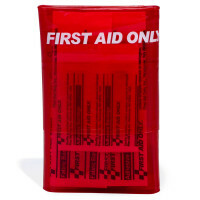 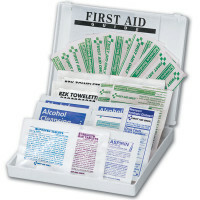 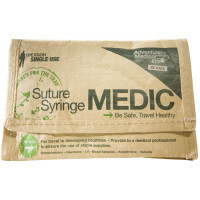 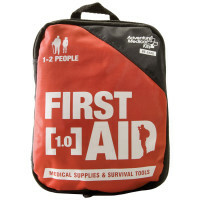 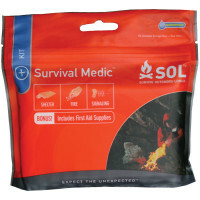 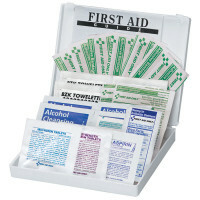 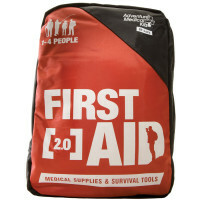 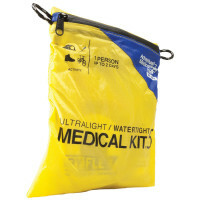 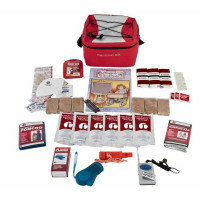 These small first aid kits were designed to offer the basic first aid needs in a mini first aid profile. 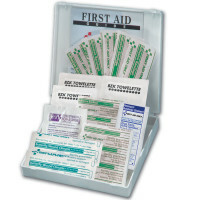 From the key chain first aid kits to glove box first aid, we offer pocket sized first aid kits to tuck those first aid essentials into small spaces yet have them ready at hand for any First aid emergency!